We all understand that our beloved dogs need a well deserved break as much as we do. And in the New Forest there is plenty for them, as well as you to see. At The Cottage Lodge we provide maps and walking routes for all of our guests to use throughout their stay and of course, for our dog walkers. As you may or may not know, we are a dog friendly hotel and have 3 lovely rooms that can accommodate you and your lovely companion. 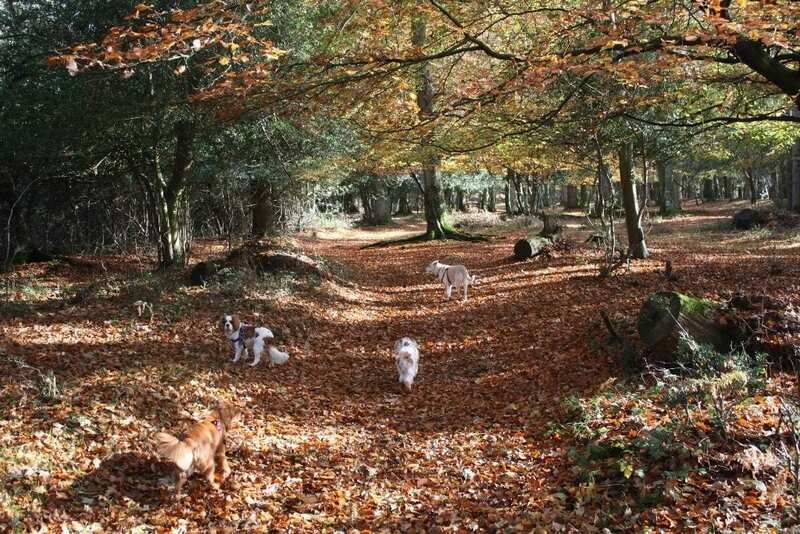 Brockenhurst is located in the heart of The New Forest and has plenty of spectacular scenic views for the purpose of walkers and dog walkers alike. The sunrises and sunsets every day are just stunning and so worth seeing. From a one hour walk to a whole day’s worth of greenery and good energy. 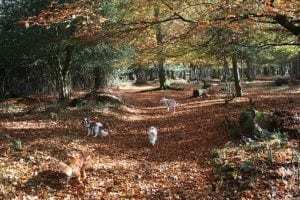 Not only is the forest dog friendly but located nearby to The Cottage Lodge you can find a number of dog friendly pubs and restaurants. Perfect after a long days walk. Walkiees is a guide for all dog walkers coming to the forest, tips and routes to go by which are perfect for you and the dog, click here to find out more. 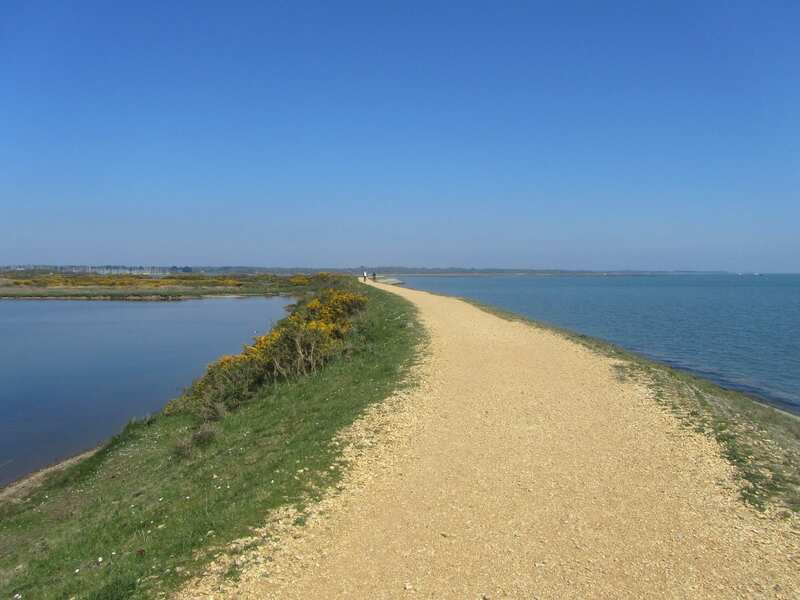 Nearby to Brockenhurst is the petite seaside town, Lymington. Walking along the seawall is just to die for! And for all you eager photographers there are many birds and views to keep you busy with the photographs. It is a truly beautiful place to escape to, with… or without the dog. You can call our small and friendly hotel directly on: 01590 622296 to book a room: dog friendly rooms can be found on our website under ‘rooms’ along with all of our other rooms.